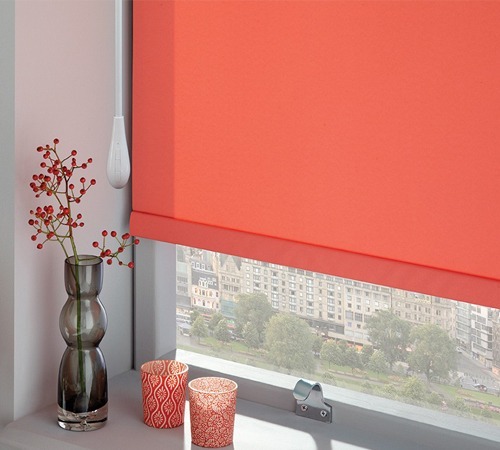 Enjoy cool breezes on hot summer nights, without compromising your safety! 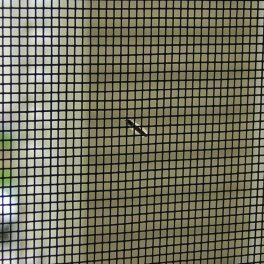 It’s easy to relax when you know your home is safe from bugs and intruders. With Wynstan Safety Window Grilles, you can keep windows open all day and night with total peace of mind. 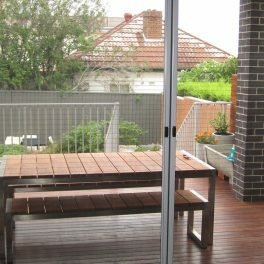 Are you looking for a simple way to boost the security of your home, without compromising on style? 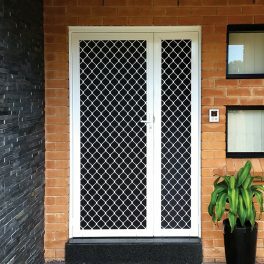 Safety Window Grilles offer the best of both worlds, providing enhanced security whilst still allowing you to let in that cool breeze on warm summer nights. Our affordable range of Safety Window Grilles comes in dozens of styles to suit windows of all shapes and sizes. Expertly manufactured and easily installed to your existing frame, our Safety Grilles come in a range of attractive colours and finishes. Each of our grilles is designed with strength and durability in mind, to prevent break-ins for the life of the grille, ensuring a high level of privacy and DVA mesh is ideal for enjoying views whilst maintaining privacy. Mesh options include fibreglass, aluminium and stainless steel for improved fire resistance. Discovering the perfect look for your home is easy with Wynstan’s expert team. Book your free in-home consultation today and we’ll visit for a free measure and quote. Find out for yourself why Wynstan is considered one of the leading suppliers and manufacturers of high-quality security solutions in Sydney and Melbourne!